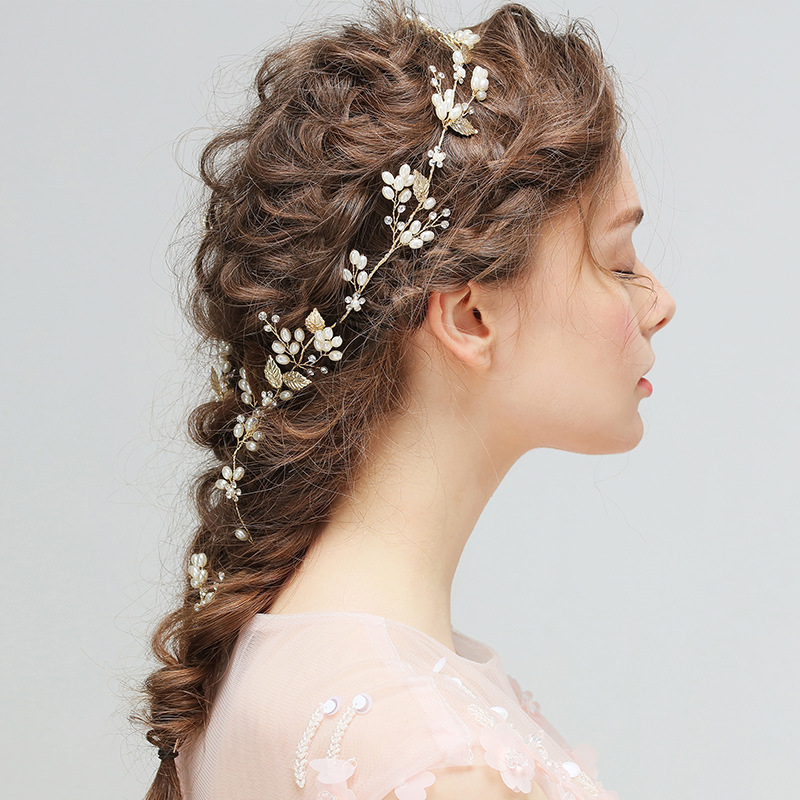 Gorgeous Bridal Hair Wine that is perfect for your wedding. 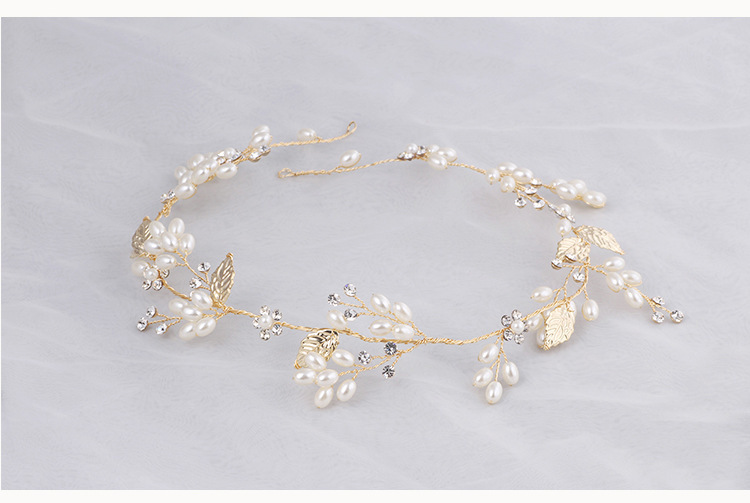 Made from gold plated leaves and pearls, it has an almost etherial effect. 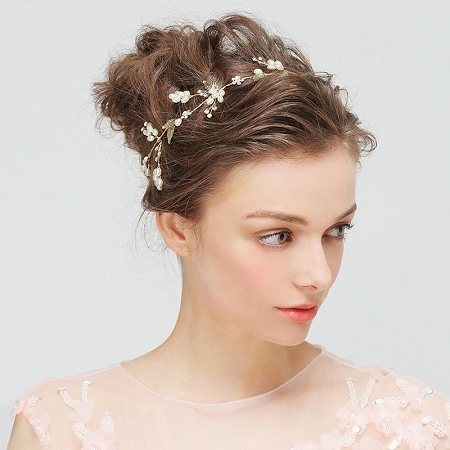 As the images show it can be worn 3 ways. 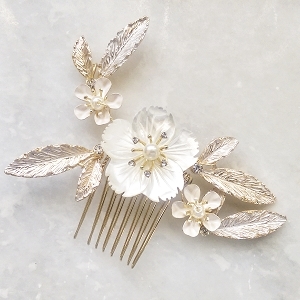 Combine it with the matching hair pins to create the perfect look for your wedding. This item will take upto 4-6 weeks for delivery as it is handmade. If your shipping destination is not listed, please contact us for custom shipping quote. Shop my Etsy Store for matching jewelry.